Looks, Diana went to the field of radio productions. 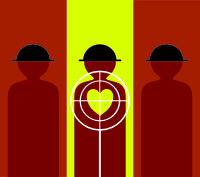 Diana in new radio drama - nine-part series! 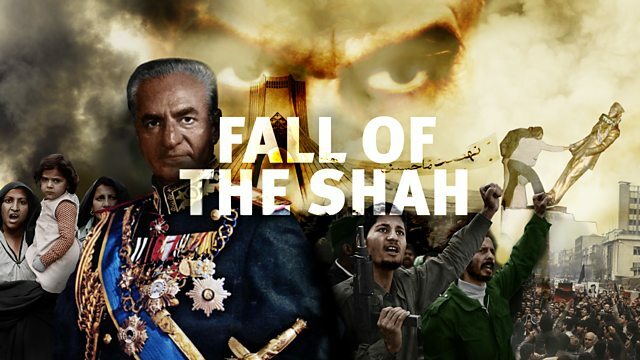 Diana as narrator in Steve Waters’s Fall Of The Shah, scheduled for BBC World Service on Wednesday 30th January from 1.30pm, already available as a podcast from today). Thanks for posting, that sounds interesting. 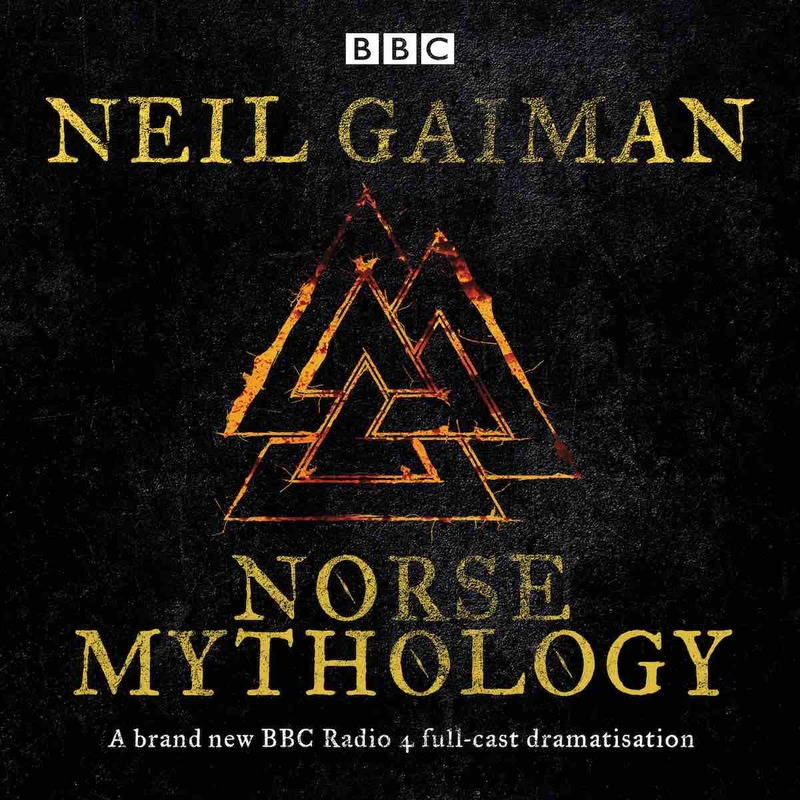 The BBC Radio 4 full-cast radio adaptation of Neil Gaiman’s Norse Mythology, where Diana Rigg plays the role of the narrator, is coming to CD on March 7th. An interview with Diana appeared in The Sunday Times on 24th Feb 2019. Mostly about life after The Avengers, it was still good to hear what she has to say today. It starts "Diana Rigg turns up for our interview walking a little slowly — she is 80, after all — but as ever she is quick to the point. “Are you alcoholic?” she asks me sweetly when we’re offered something to drink in a Soho brasserie. Actually, she might even have said “an alcoholic”, but the effect is much the same — cheeky and surprising. She orders us two proseccos. It’s 2pm. We are here today because Dame Diana is promoting a talk she’s giving, one of those An Evening with. In it she promises to go over six decades that have seen her evolve from Emma Peel in The Avengers into Olenna Tyrell in Game of Thrones, as well as a host of other successes, notably… "
In the UK, Diana was on BBC2’s Newsnight on Friday night talking about her career and they showed clips of The Avengers and OHMSS. Diana, John Barry and Switzerland. A very good interview with Diana at the Southbank tonight - no video clips (although there were a few musical ones) and The Avengers was only mentioned briefly, as was OHMSS. She did appear to be in great shape, certainly better than the two other occasions I’ve seen her recently, and was on great form. I'm probably missing the obvious but I can't see if this one has been shared. Diana did a Q&A at the Oxford Union (Oxford University). She talks slightly about the Avengers. Something that she mentioned on Saturday that I wasn’t aware of was that 3 years ago she suffered a cardiac arrest whilst undergoing surgery and had to be resuscitated. I would love to have attended, but I did see her give a talk at Elstree about 18 months ago. At Elstree she spoke chiefly about The Avengers. Can I ask what were the highlights of Diana's latest talk? For instance did she single out anything from her long career that she is particularly proud of? Rich.